Canada is being bashed by the state-run Chinese media and the accusations from Beijing are straight out of a 20th-century Maoist counter-revolutionary playbook, according to reports. 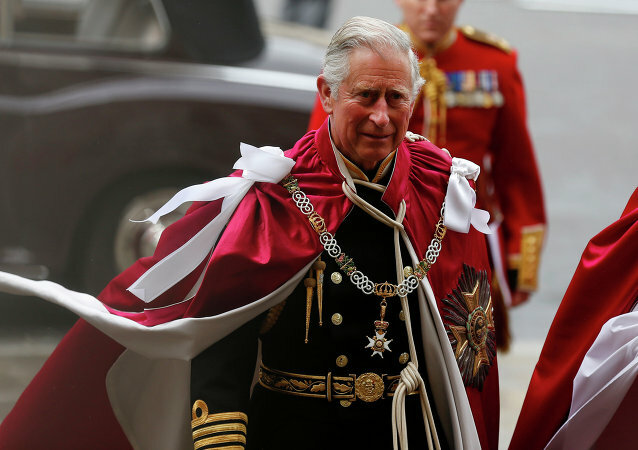 The Prince's Trust, founded in 1976 to help disadvantaged young people in Britain, said it had received US$639,000 (£490,000) from Huawei since 2007. Trump’s Lawyer Off to Jail: What’s Next in Mueller Probe? 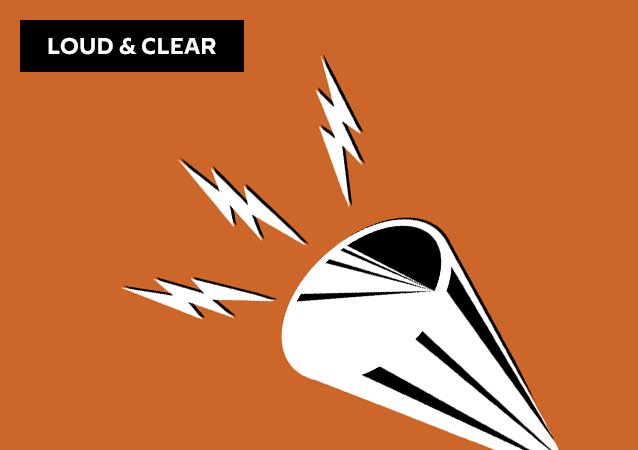 On today's episode of Loud & Clear, Brian Becker and John Kiriakou are joined by Jacqueline Luqman, the co-editor-in-chief of Luqman Nation, which livestreams every Thursday night at 9:00 p.m. on Facebook, and with Sputnik News analyst and producer Walter Smolarek. 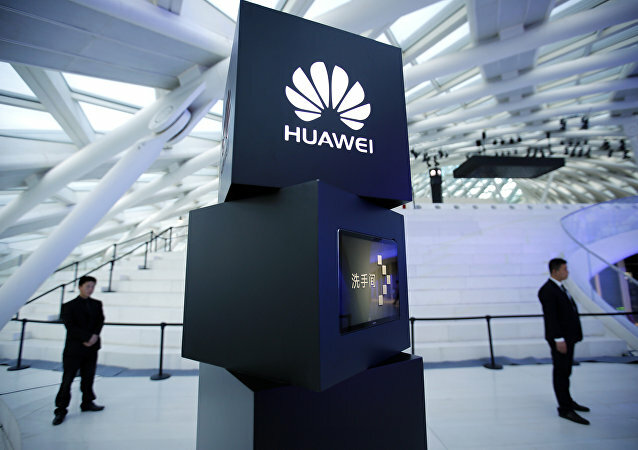 Canadian authorities have arrested the chief financial officer of Huawei Technologies, the Chinese company that manufactures cell phones and other products. Wanzhou Meng, who also serves as deputy chair on the company's board and is the daughter of the founder, Ren Zhengfei, faces extradition tp the US on suspicion of violating anti-Iran sanctions. 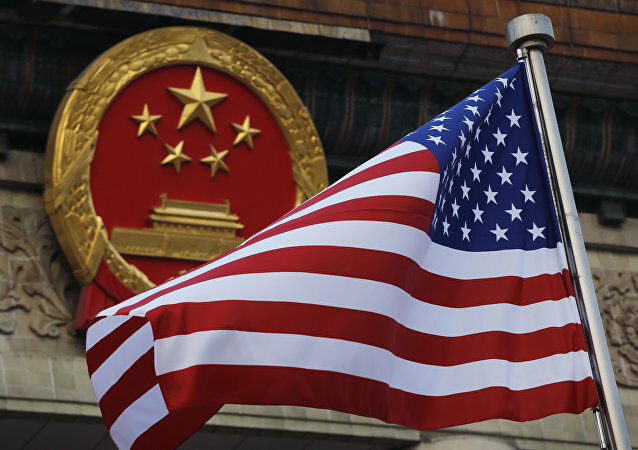 The bipartisan pair of lawmakers has written to Prime Minister Justin Trudeau to outline possible threats to Canada, the US and its allies, that cooperation with Huawei Technologies or any other Chinese state-directed telecommunications company may pose.